Hard Candy Metallic Mousse is a metallic lip color in a matte finish that delivers full-on pigment, with a sweet vanilla scent. 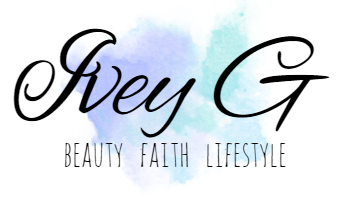 I've wanted to try one of Hard Candy's newest line of lip products since they released. 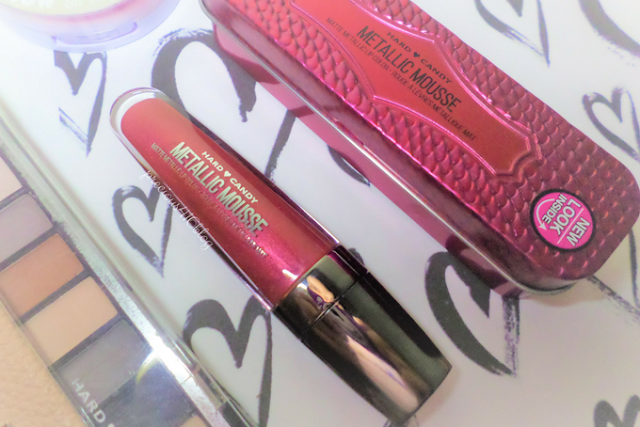 I was especially interested in their Velvet Mousse lip colors, but on my recent trip to Walmart the Metallic Mousse lip colors caught my eye the most. The color I decided to purchase is Queen of Hearts. The tin packaging is really pretty, and I love the fact that I can use it to not only store my Metallic Mousse Lippy, but to also store other items like my small earrings and rings. Moving on to the formula, the Hard Candy Metallic Mousse lip color in Queen of Hearts has just as described by Hard Candy a mousse like texture, that feels creamy once applied. The formula reminds me a bit of the ColourPop Metallic Lip since it doesn't dry to a complete matte finish. 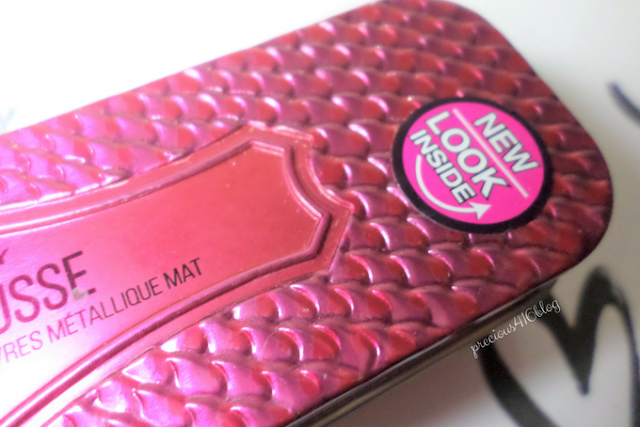 The finish of the Hard Candy Metallic Mousse is more of a semi/satin matte finish. 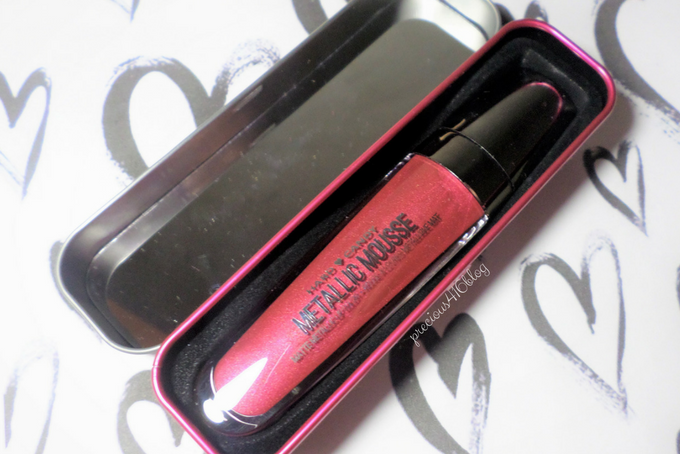 I'm very impressed that the Hard Candy Metallic Mousse lip color delivers full on pigment with one swipe. I love that when I apply it to my lips I notice how smooth and creamy the texture of the lippy is. I also noticed that it applies evenly and I can perfectly line my lips with the flat doe-foot applicator. There is a down-side to the Hard Candy Metallic Mouse lip color in Queen of Hearts, and that is the fact that after about 2-4 hours of wear, my skin on the center of my lips begin to peel. It's feels very uncomfortable. 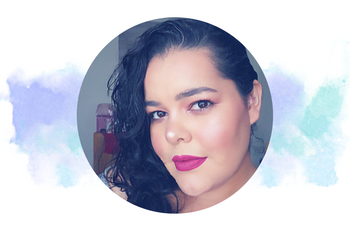 I've experienced this before with other lip products, but usually with inexpensive brands that are not well know or main stream. Regardless of the fact that my skin begins to peel, I love how long-lasting the Hard Candy Metallic Mousse lip color is. It lasts for hours. When you eat or drink something it does transfer a bit, but not enough to reapply immediately. 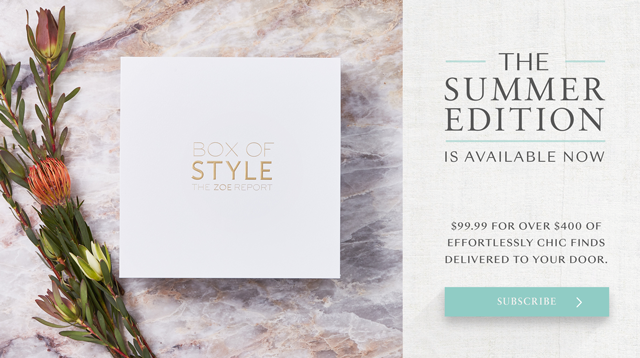 "In just one sweep, wrap lips in a divine velvety texture. This full coverage matte liquid lip color hydrates lips, offers comfortable wear and delivers bold long-lasting wear. " 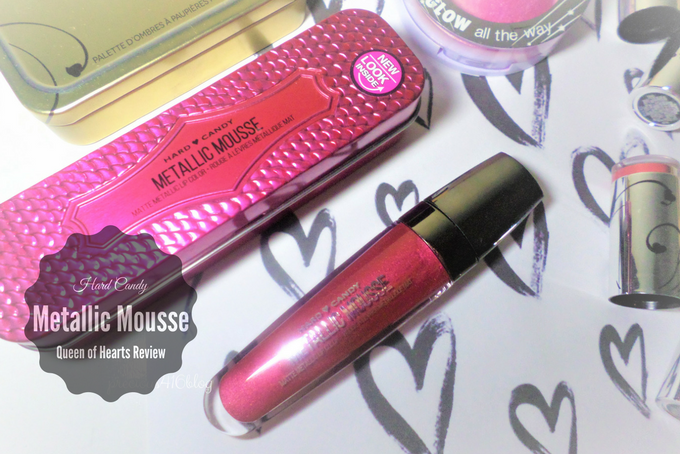 Overall, I'm glad I purchased the Hard Candy Metallic Mousse Lip Color in Queen of Hearts. I think the shade Queen of Hearts is a very trendy shade. 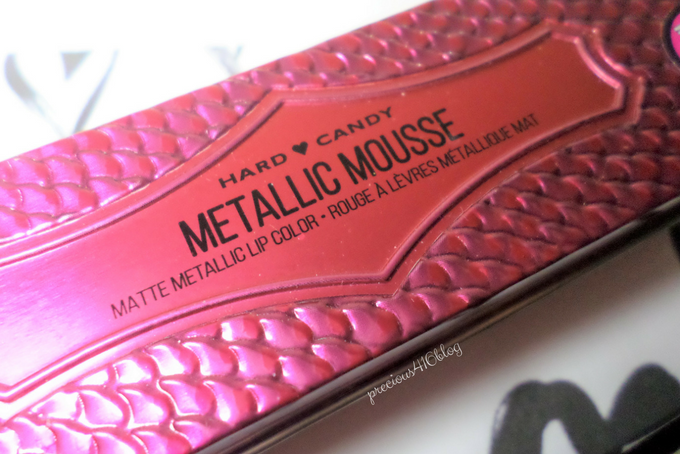 I'm not sure if I will purchase more Metallic Mousse lip colors, but I definitely would love to try other lip products from the Hard Candy line. Hard Candy Metallic Mousse retails for $6.00, is available in 7 shades, and can be purchased in stores and online at Walmart. 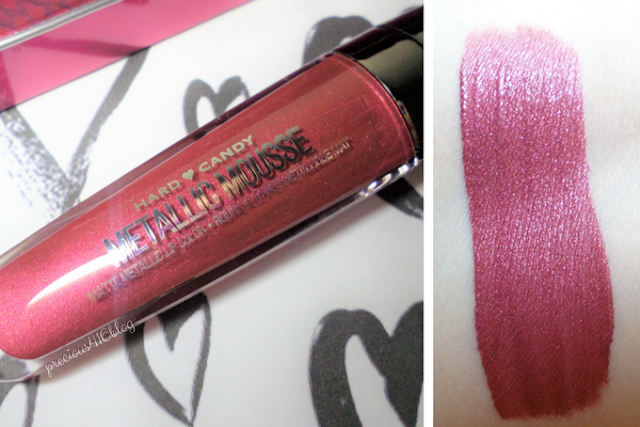 Are you a fan of the Hard Candy Metallic Mousse lip colors?